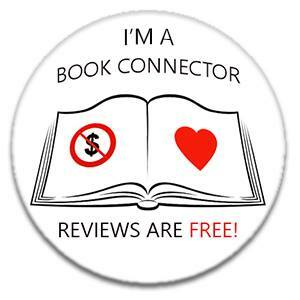 Previous postGuest Post: Confessions of a self-published author by Oli Jacobs. Next postGetting to Know: Nerdish Mum features If Only I Could Read Faster. Thanks Karen. I’ll need it! Lots of luck! I gave up that other one because it seemed to be taking time away from writing (yes, it is ironic) but this sounds much more focussed on you producing something. Why stop at 50000 (I joke)? Hahaha! Well 50000 is a pretty short book so hopefully it will end up longer but I doubt that will be happening in November!! Hi Rebecca – thought I check out your blog. You are braver than I am… I haven’t announced on mine (https://dobdotcom.wordpress.com/) that I’m doing it! I figured that I might like to have somewhere to vent about it, and it also does make sense that telling others makes you do it! Good luck! Thank you!! I suspect that I know how it ends too! Good luck and maybe see you during the process! Wow! This sounds like an exciting adventure, have fun, don’t put too much pressure on yourself. I might give it a go next year, or so. Thank you so much Shux!! Good luck for when you do it! Mammoth task but do-able with grit and determination. Go for it – and, as your friend said, write first, revise later. Best wishes.